The timing was chosen carefully. 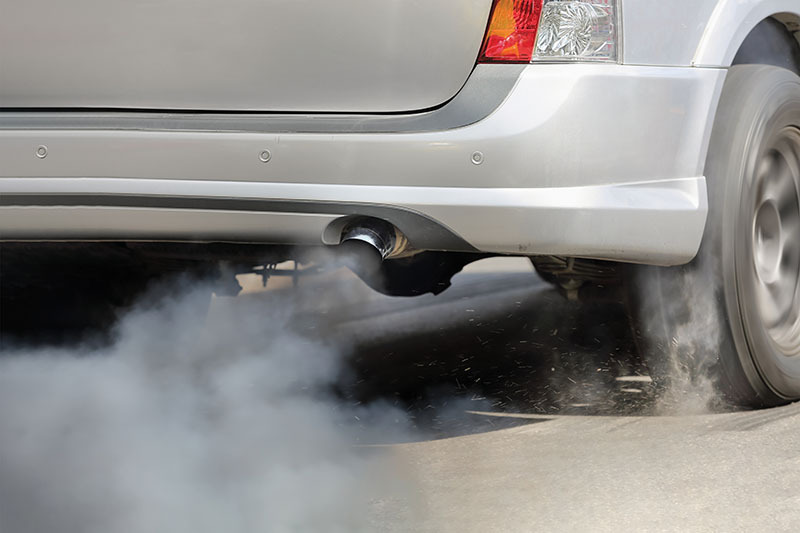 The 23rd Conference of Parties (COP) had just started in Bonn, Germany, when the European Commission revealed its regulatory proposal for reducing CO2 emissions from passenger cars and light-commercial vehicles on November 8. Many delegates had hoped that the head of the EU’s Climate Action & Energy section, Commissioner Miguel Arias Cañete, would send a clear signal towards de-carbonization of the road transport sector in Europe. In light the harsh critique that dominated the media hours immediately following the long-awaited announcement, it seems as if these hopes have been dashed.